Manufactured in Japon from Circa 1960 until 0. Oddly the cameras of this model which one finds for some time are all new, are accompanied by their case in plastic, their cardboard box and their German notice! The quality of the plastic leaves me perplexed enough for a camera which would have forty years supposedly. 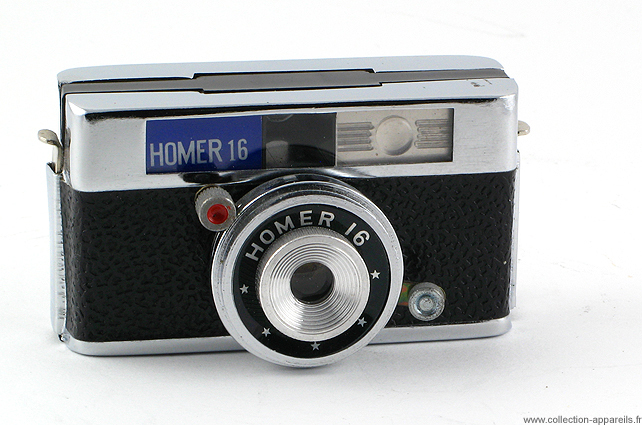 Is it really about Homer 16 original? 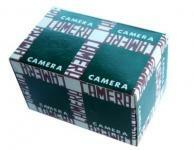 The lengthened and very rectangular shape of this camera moves away it a little from the Hit type.